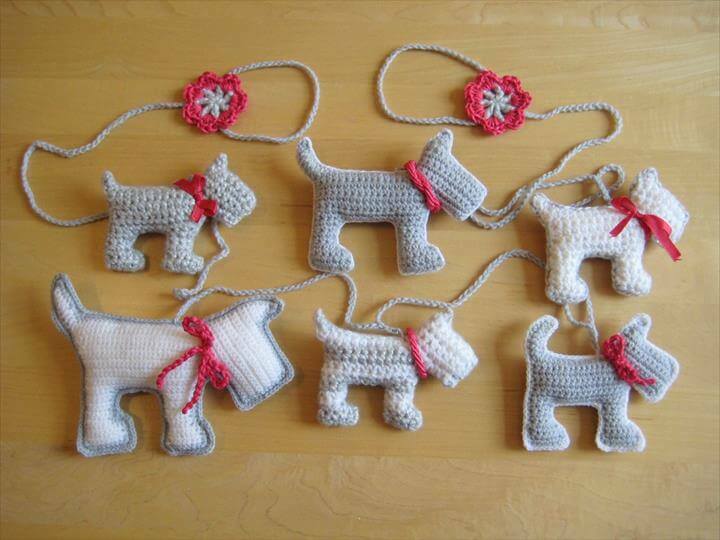 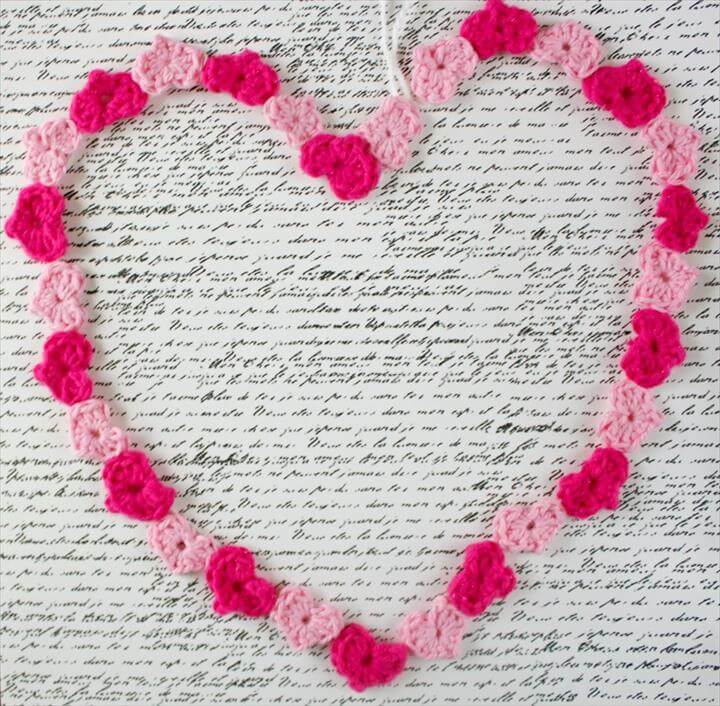 Crocheting is timeless art for it gives the most gorgeous and most adorable things ever that we can adore forever. 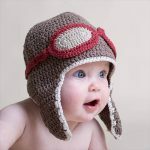 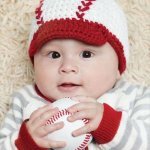 This is the reason that the crocheting is continuously in trend for so many last years. 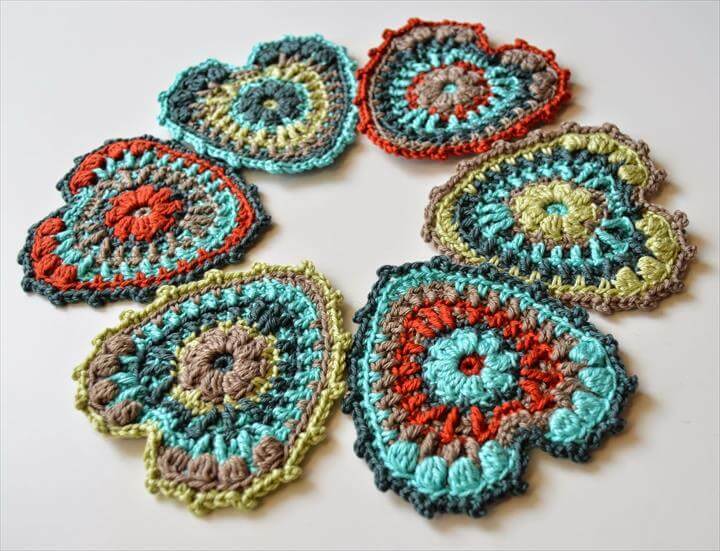 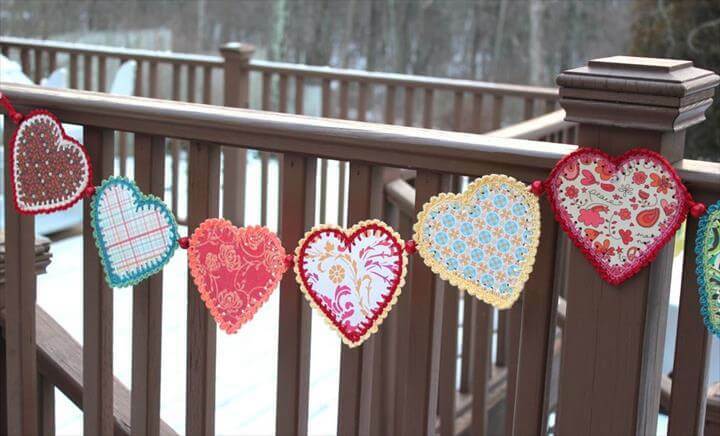 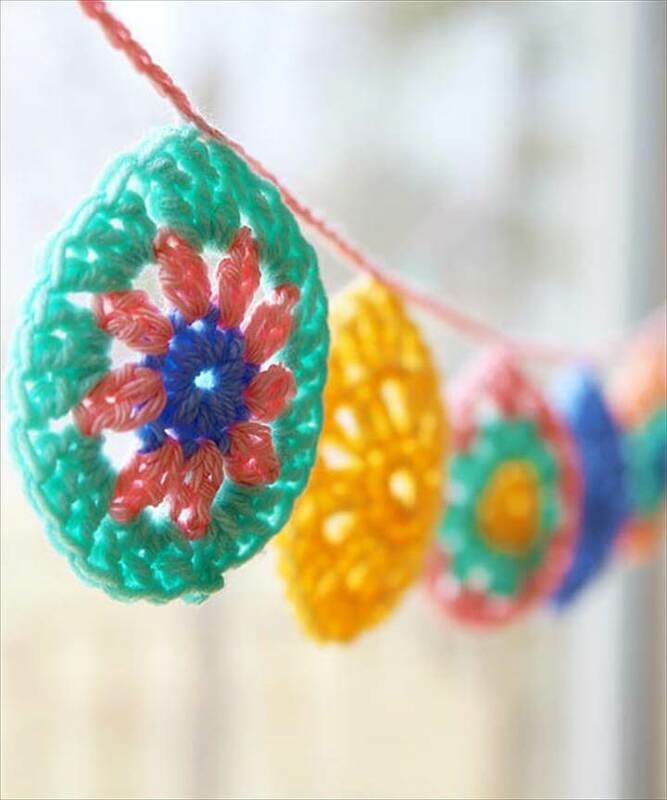 And there is a huge variety of the things and items that you can crochet yourself at home and beautify your spaces with so many awesome colors and patterns. 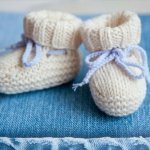 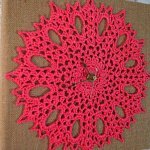 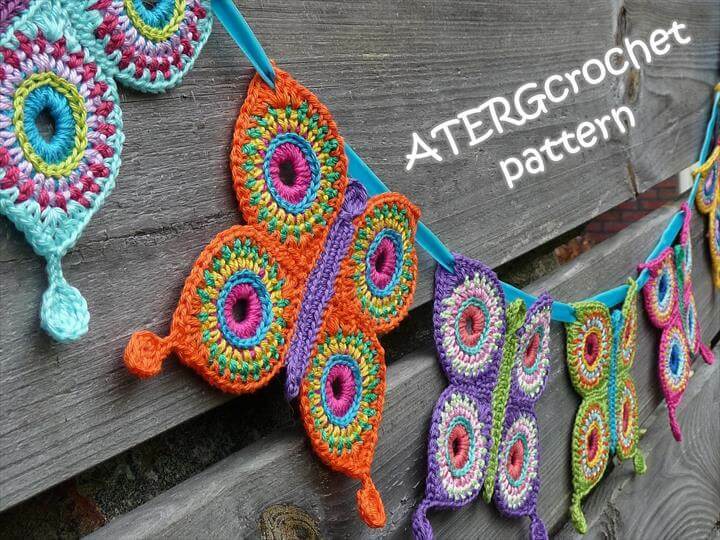 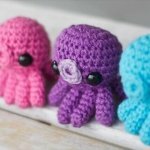 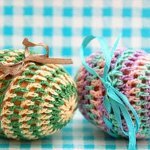 Here on this platform we present you all the updated patterns and ideas of crocheting so that you are never short on crochet projects to do in your free time. 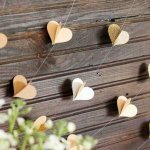 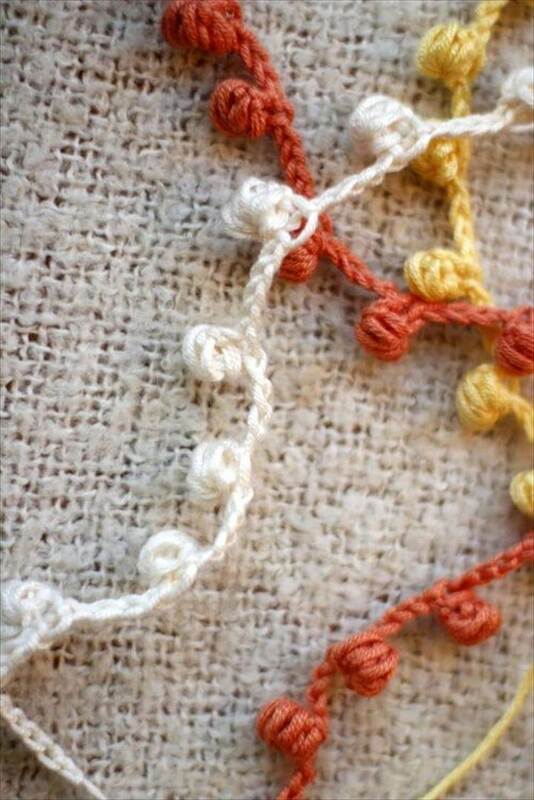 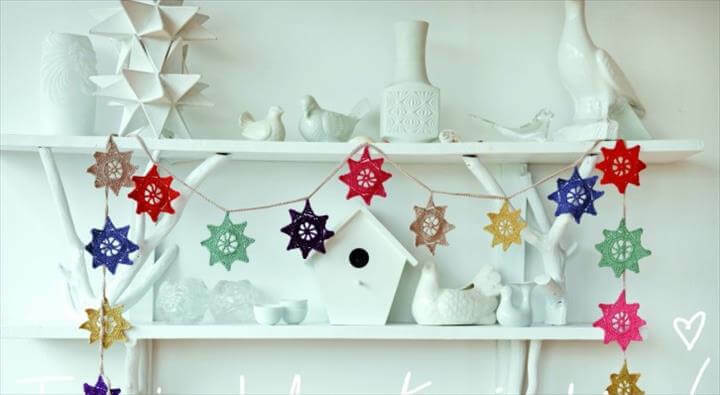 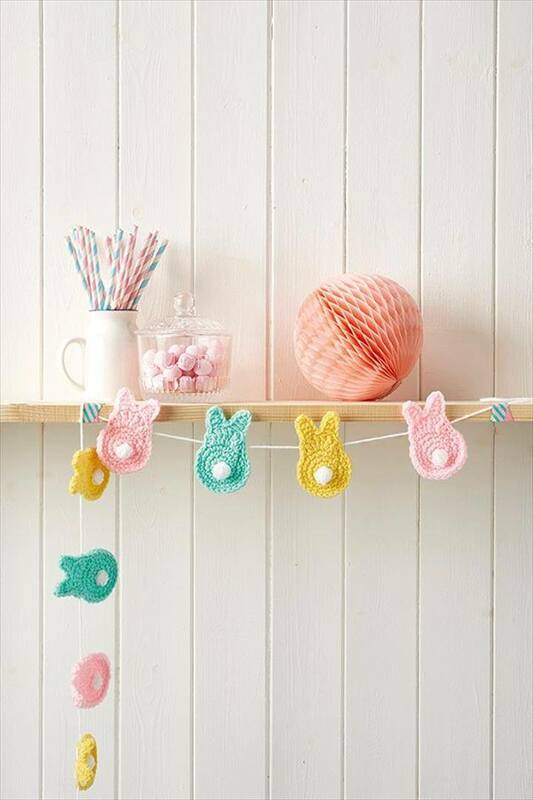 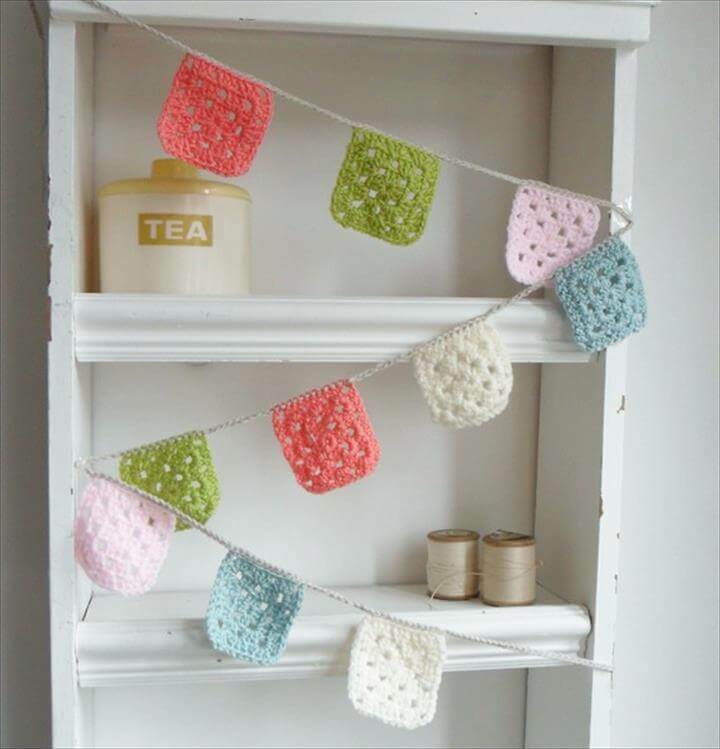 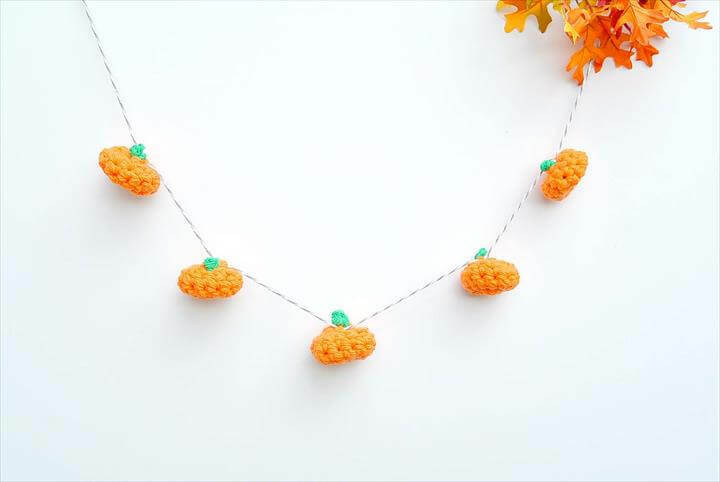 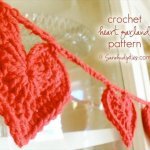 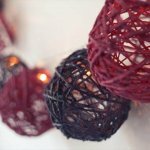 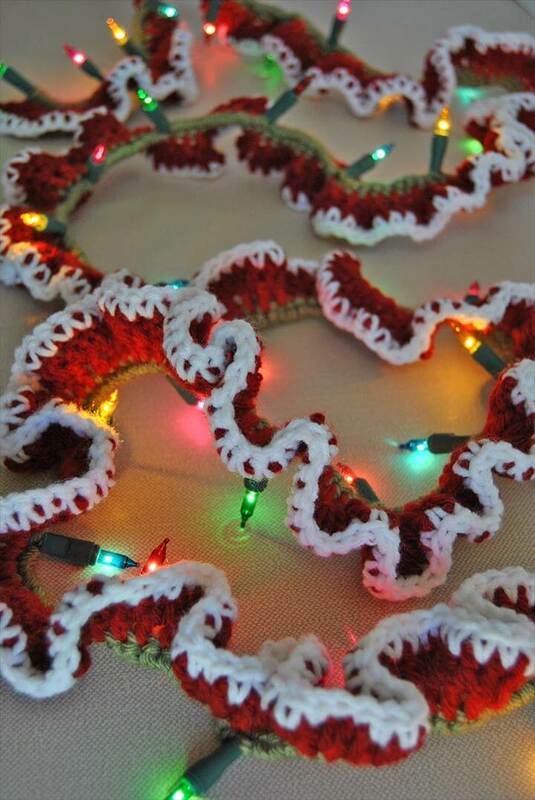 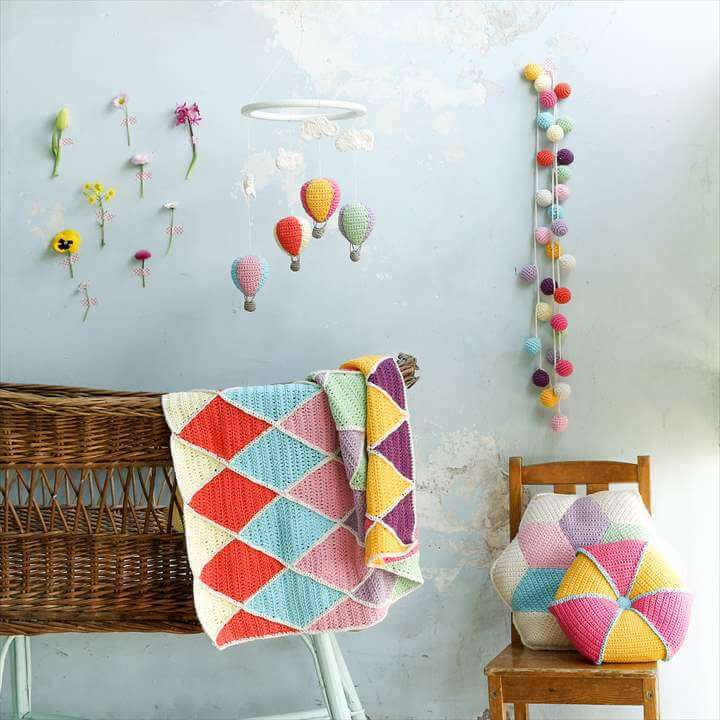 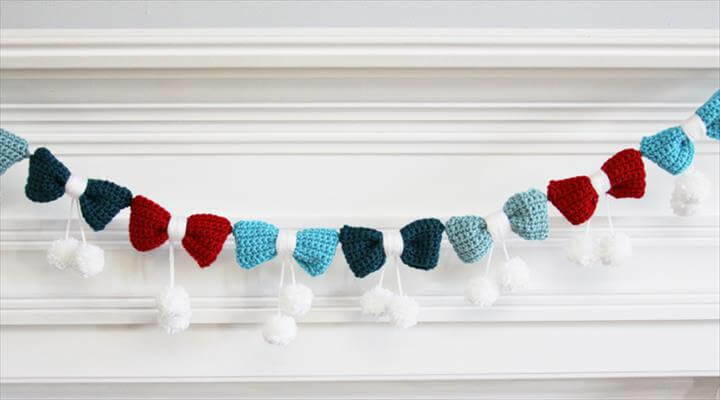 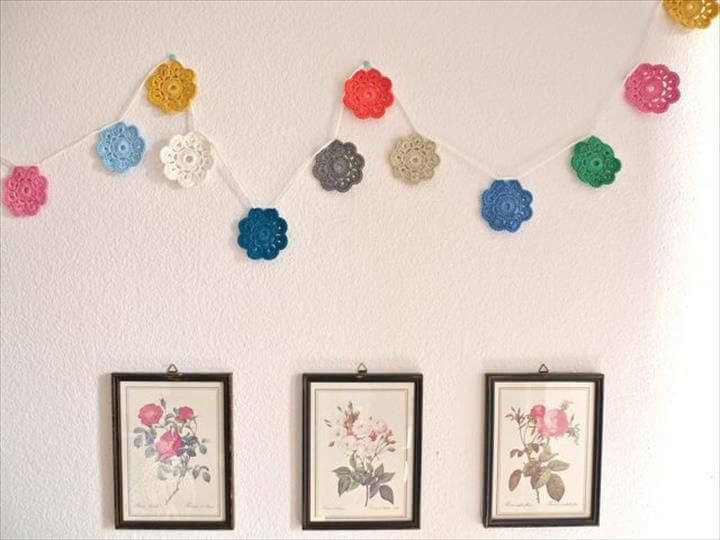 Today we have brought to you these 52 DIY crochet free garland patterns to have the coziest decor of regular or occasional kind. 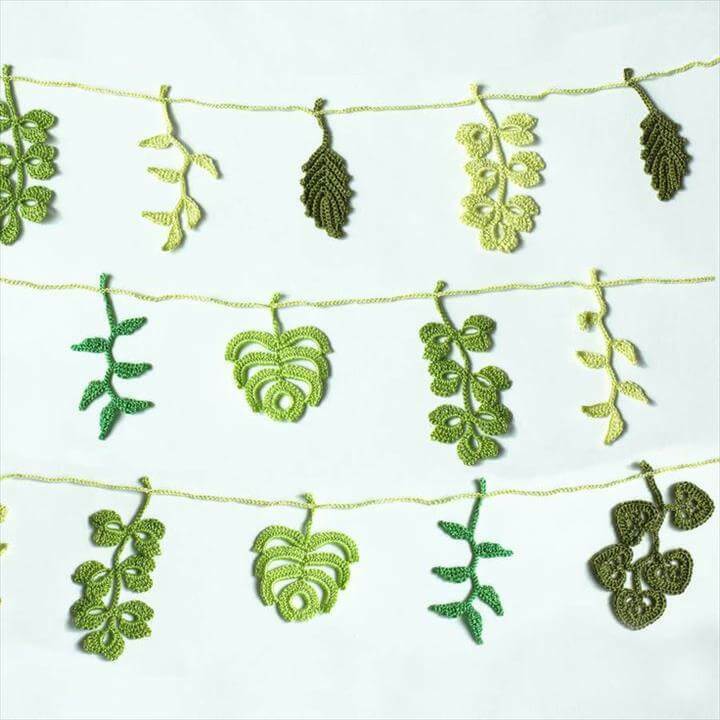 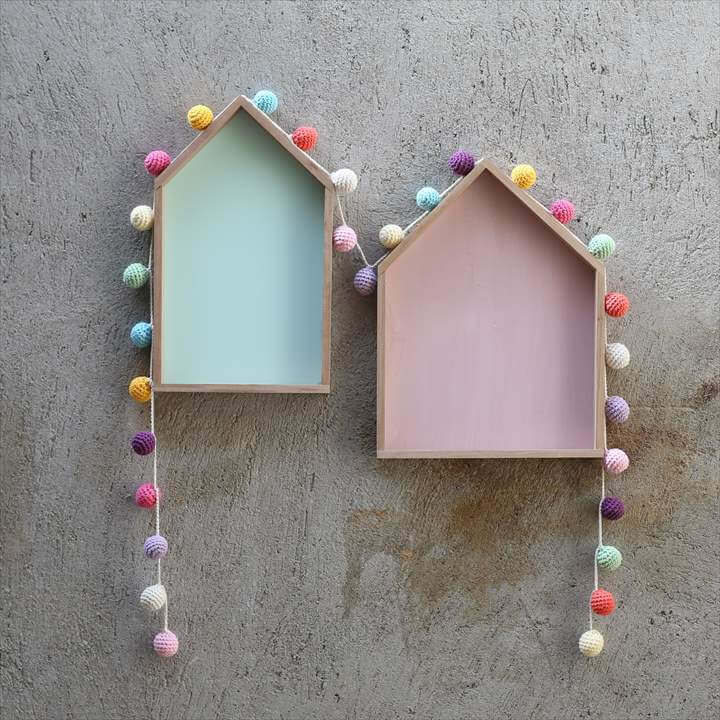 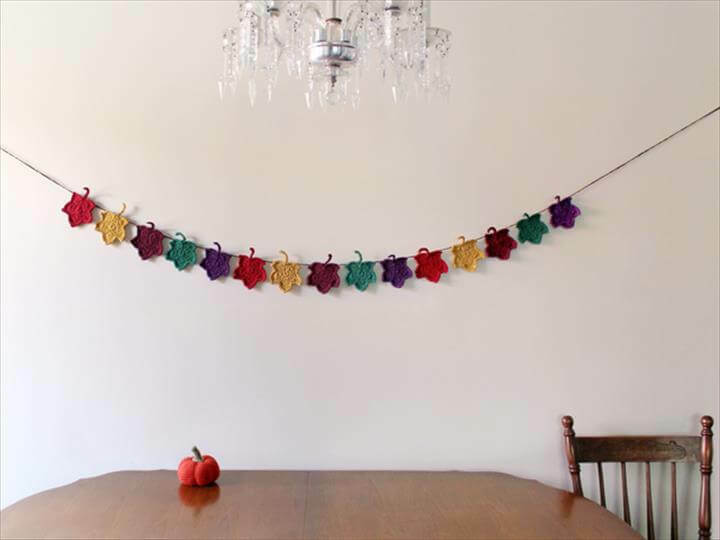 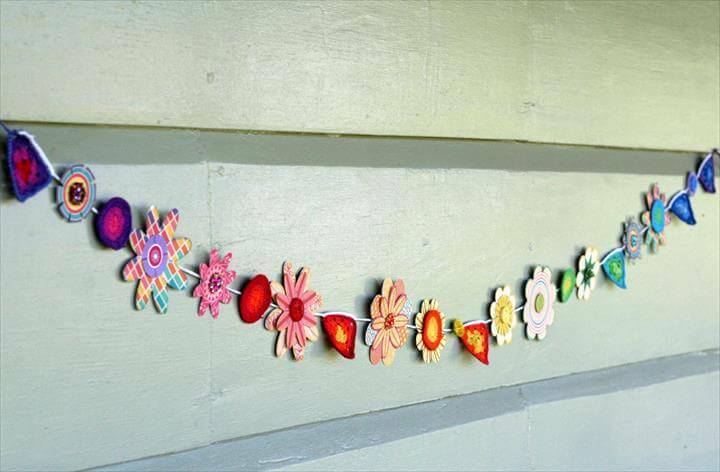 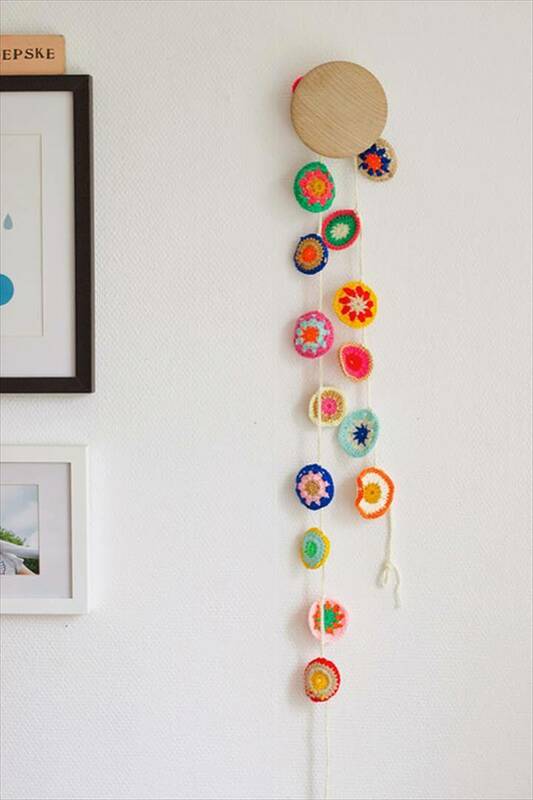 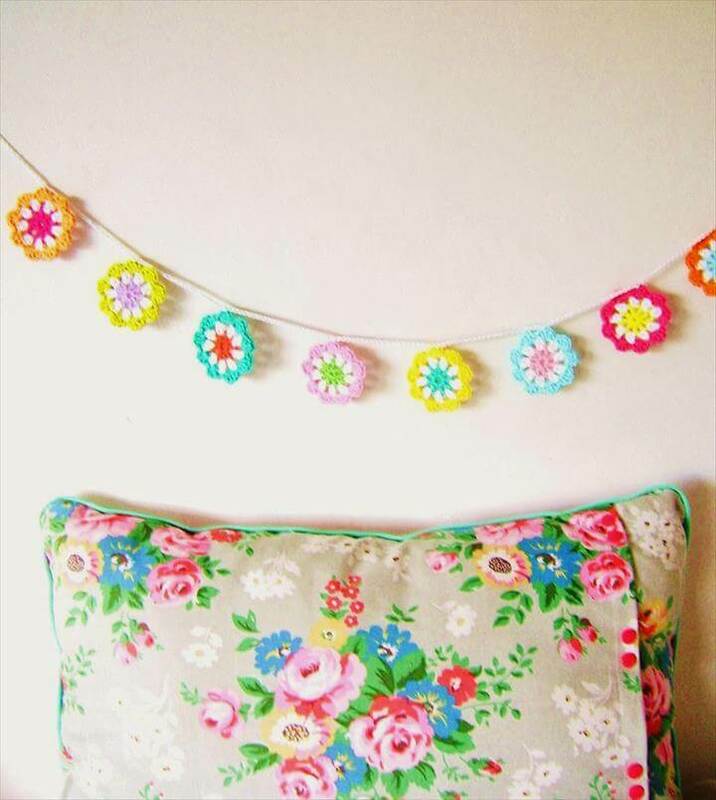 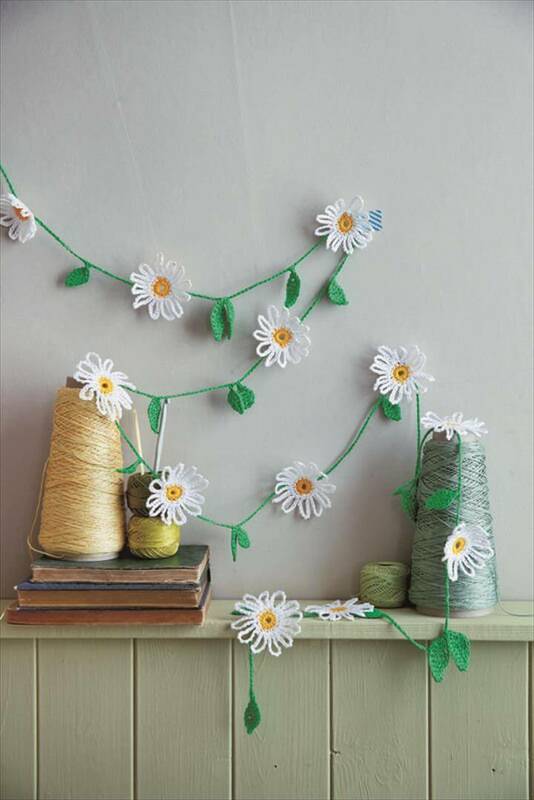 Made out of the lovely colorful yarns these cute flowery garlands would find a gorgeous spot in your home decor by getting hung on the walls, shelves, doors, party tables etc. 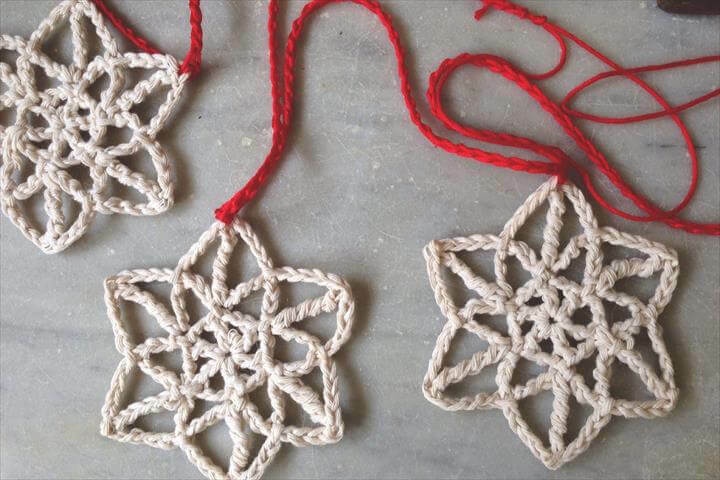 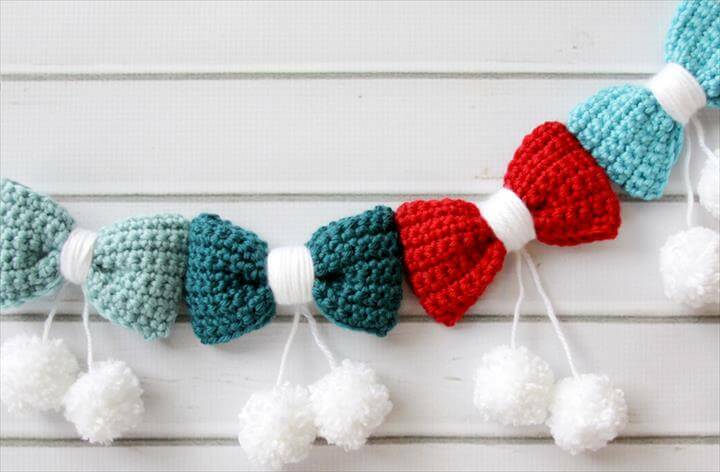 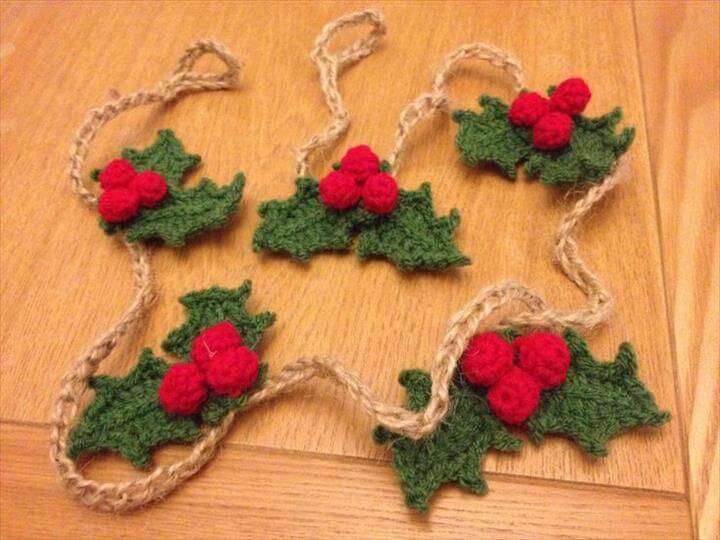 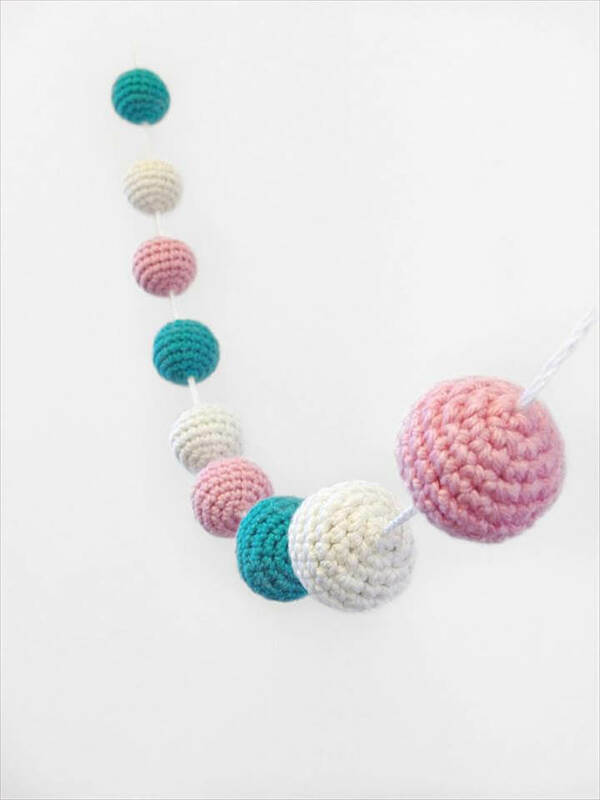 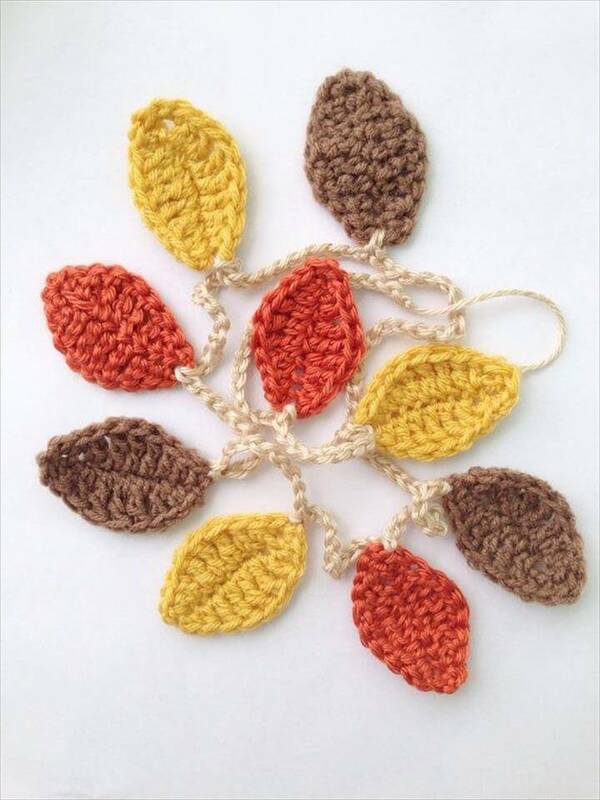 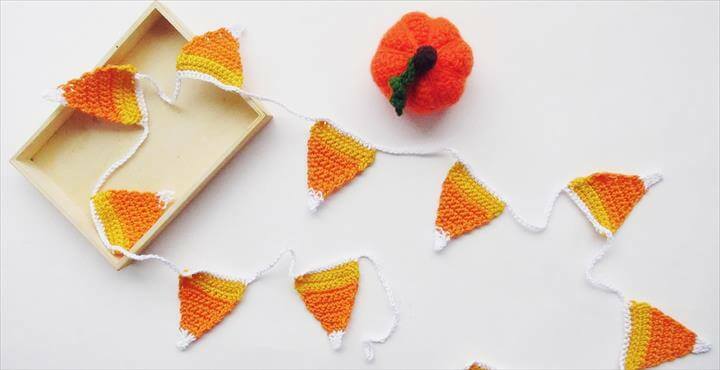 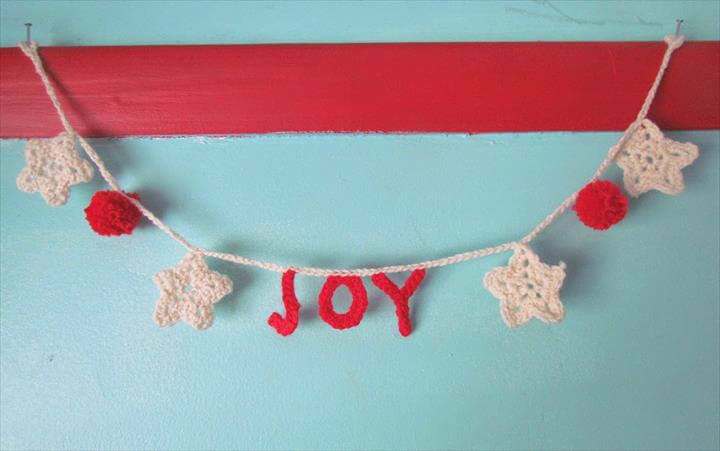 so either you are planning to add some instant appeal in your regular decor or really need a cute garland for the dinner, party or any other special occasion decor you can just pick up the yarn and your crochet needles and make one. 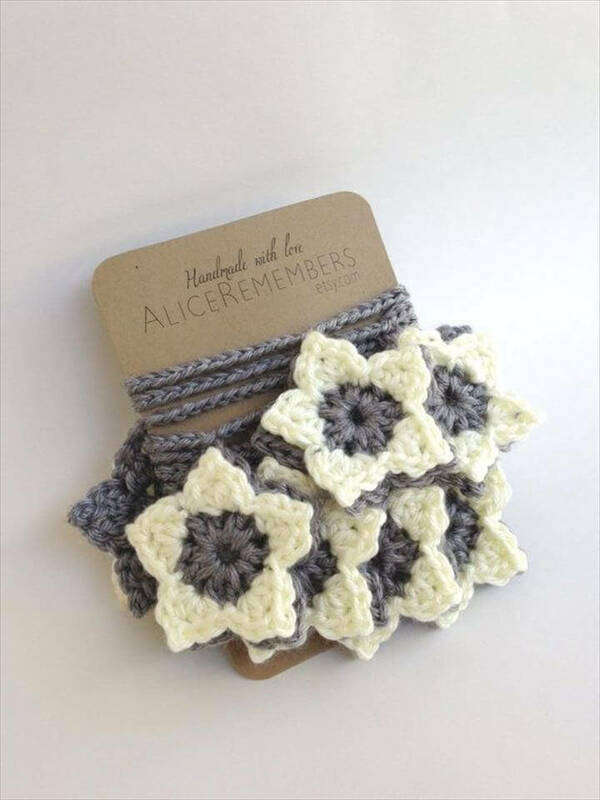 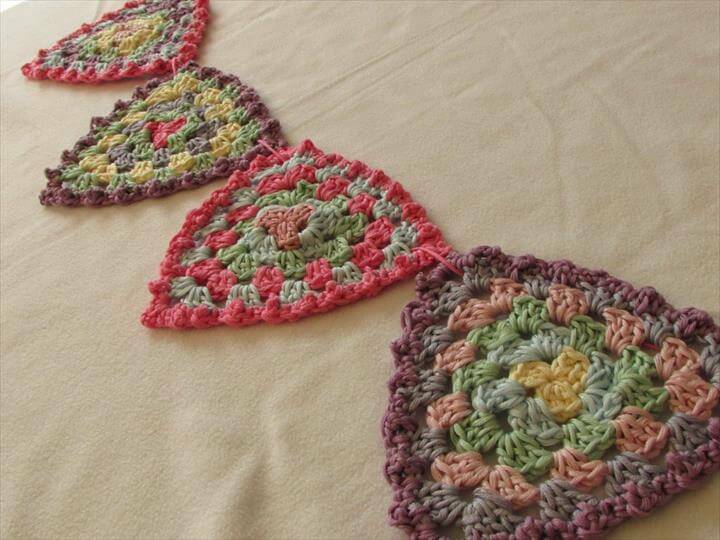 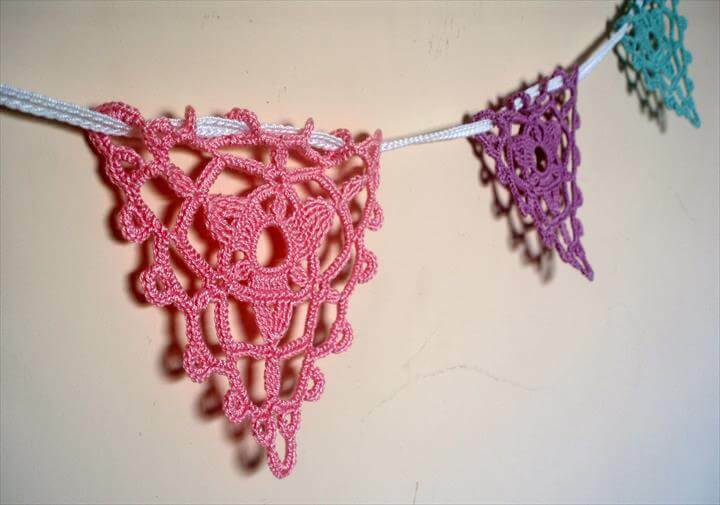 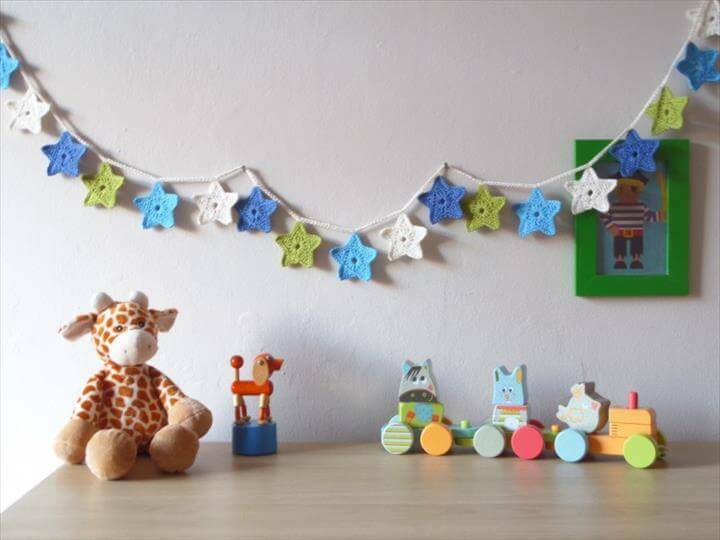 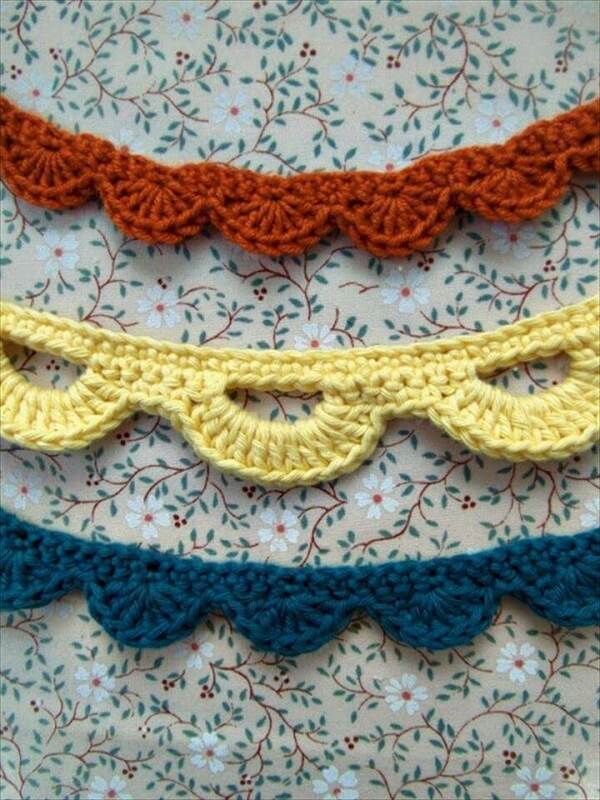 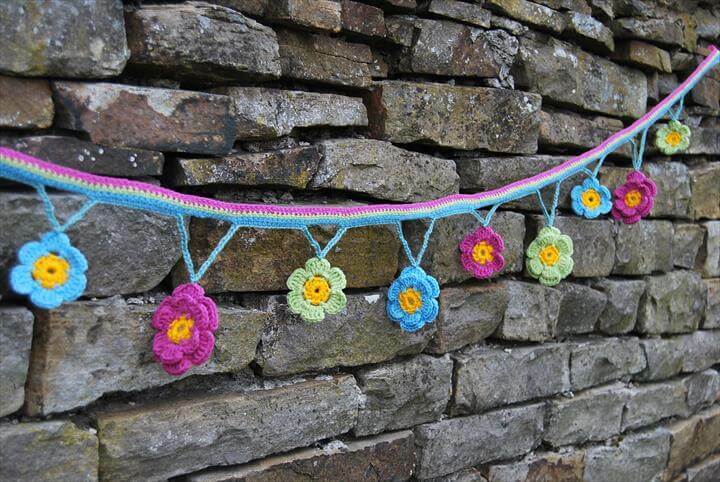 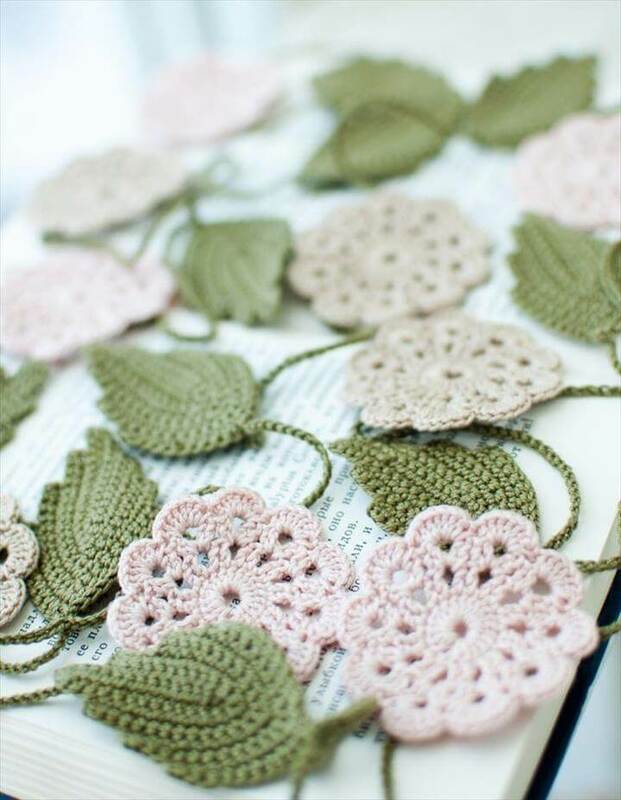 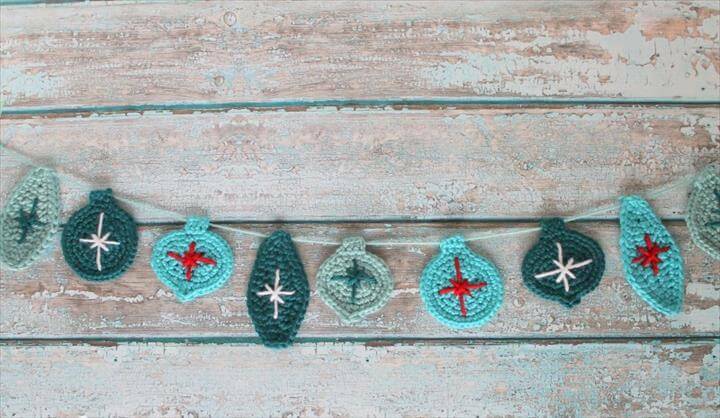 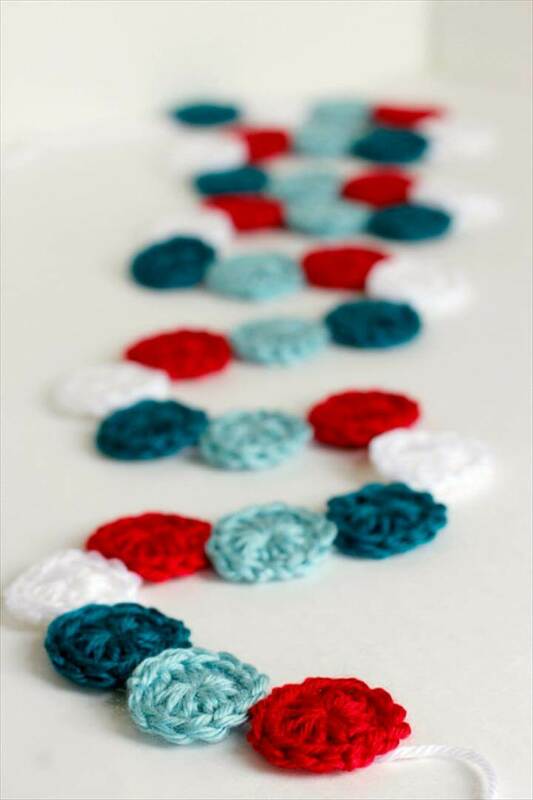 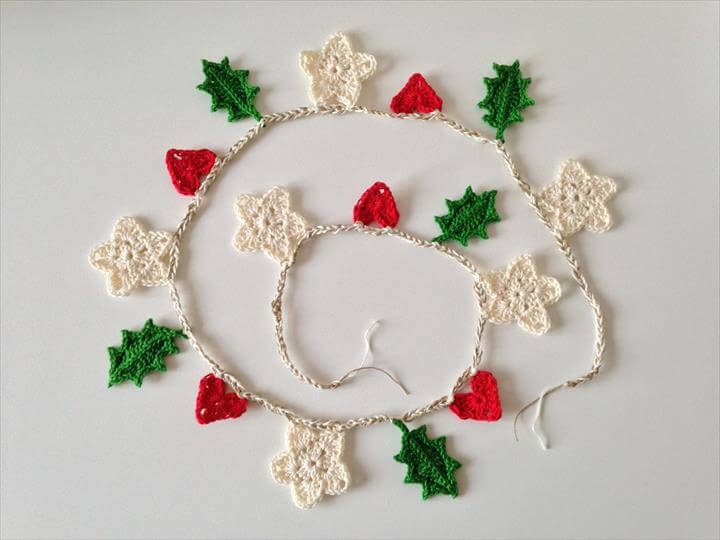 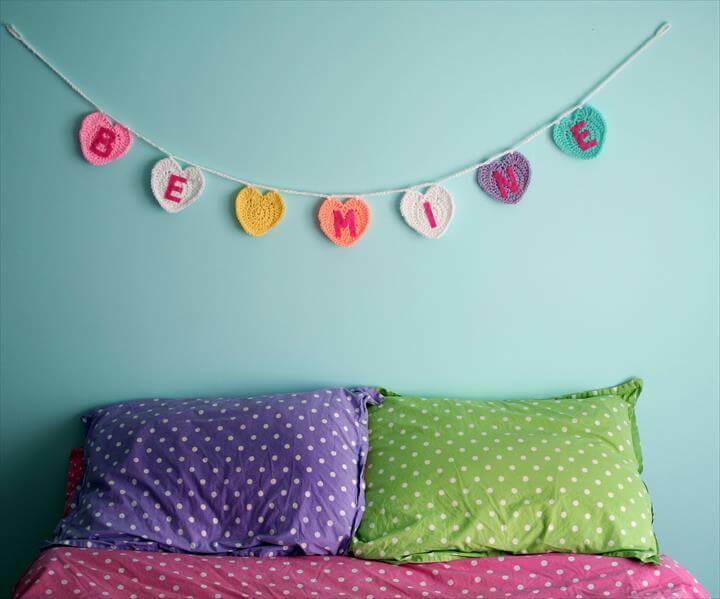 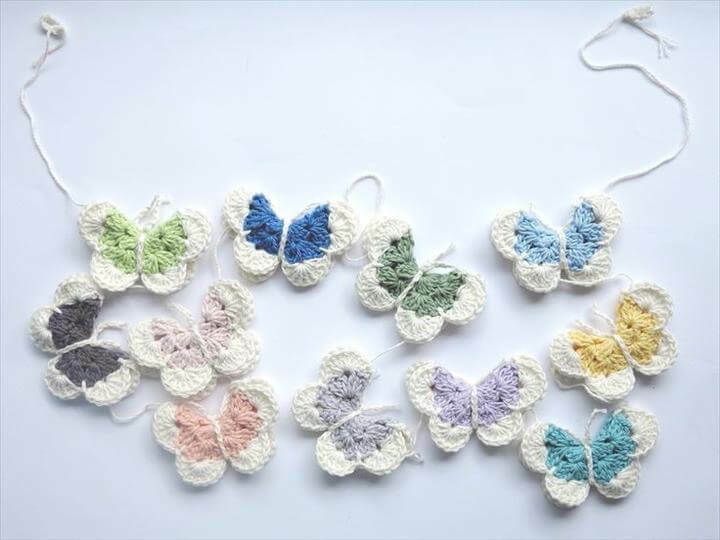 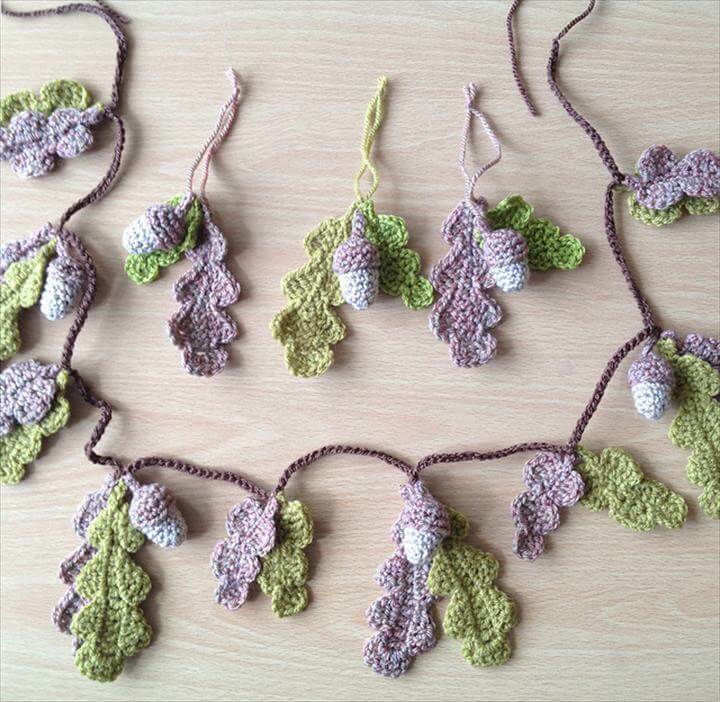 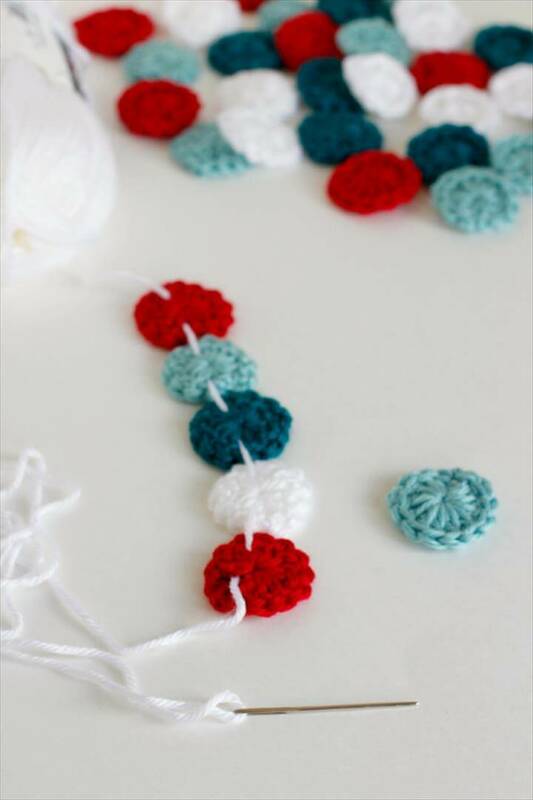 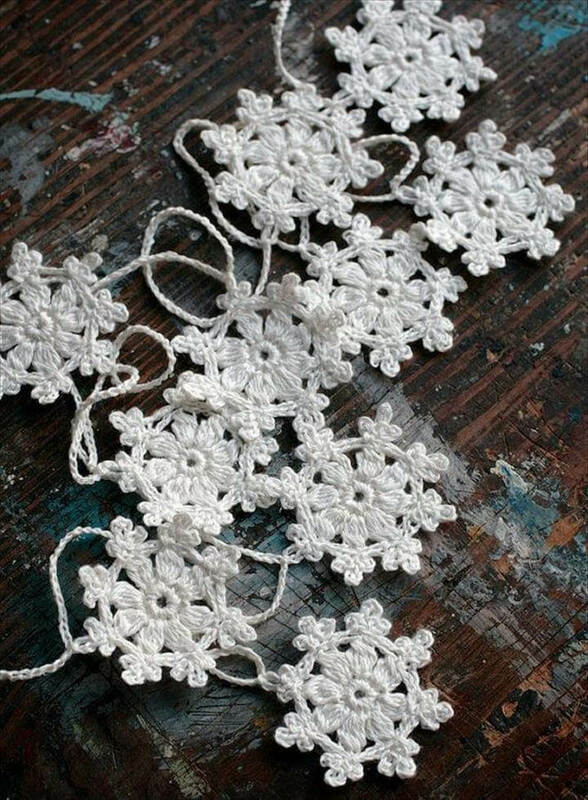 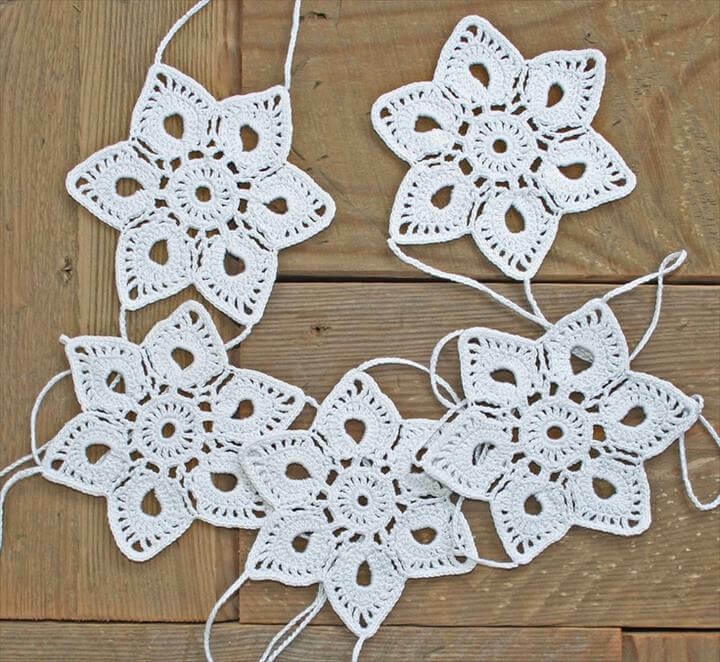 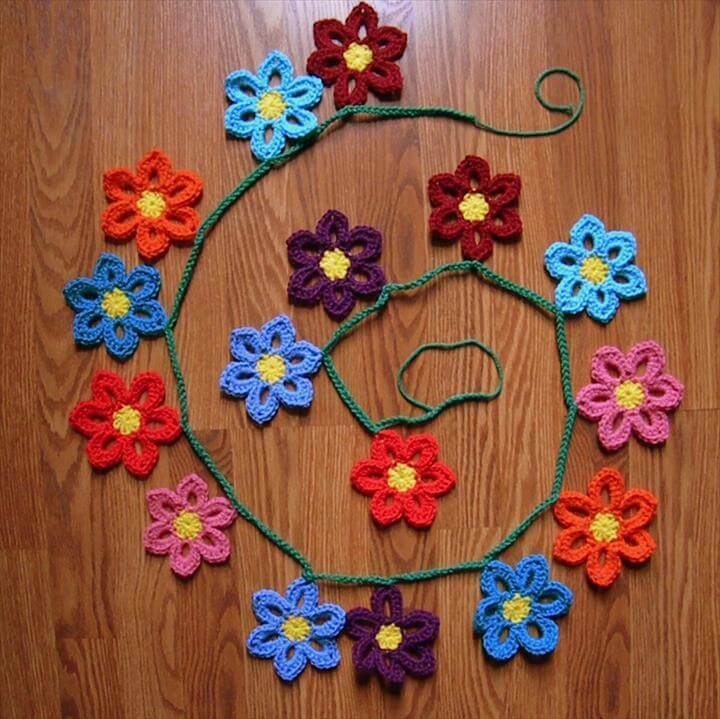 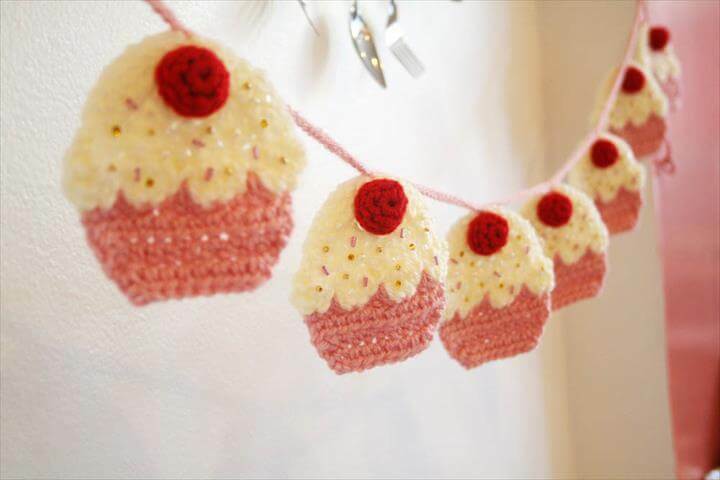 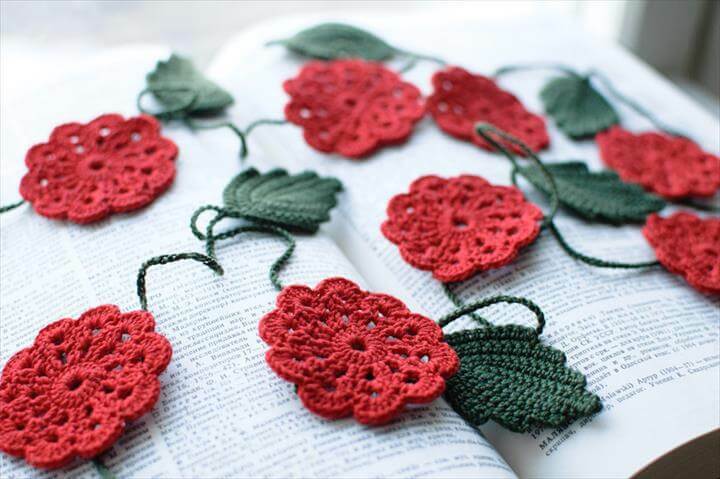 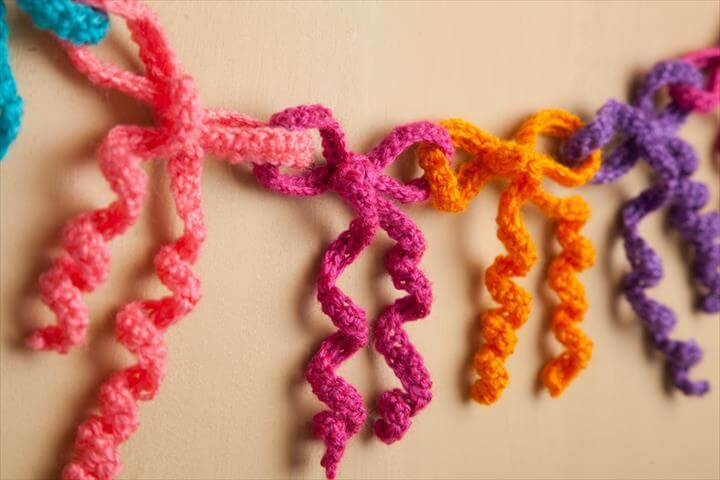 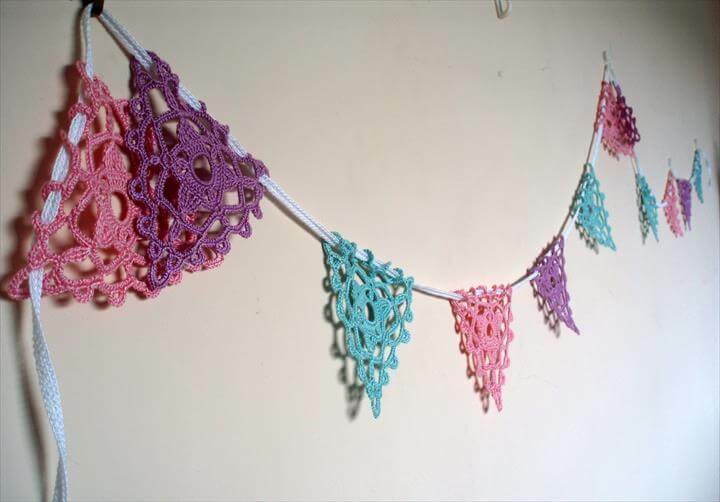 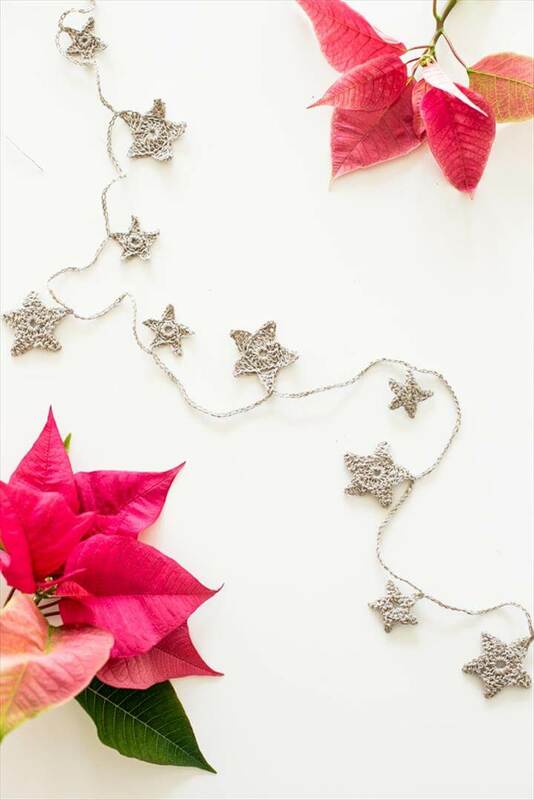 Not only the crochet flower garland, you can make them with personalized touches by changing the sizes and shapes. 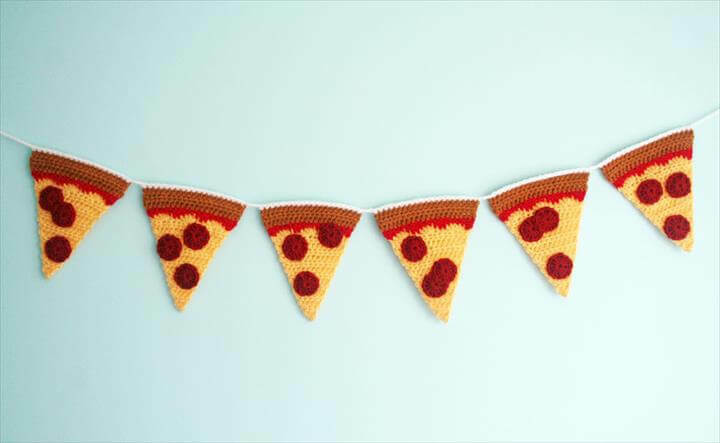 Triangular, square, round shaped, pizza inspired and lettered you can have any of these garlands in your favorite color for some particular decor purposes.